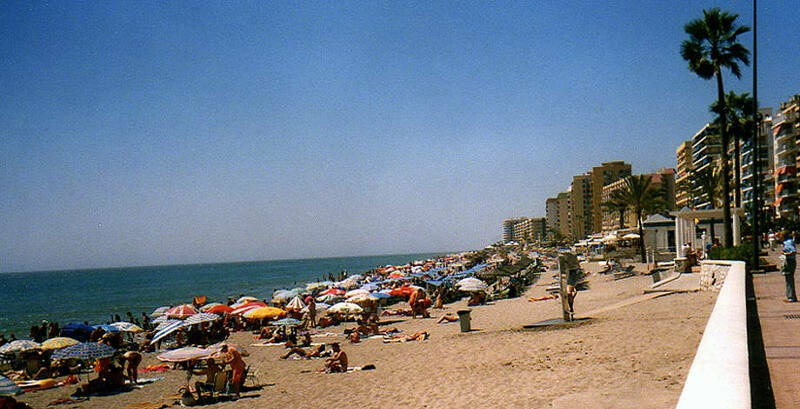 The seaside town of Fuengirola is located approximately 28 km west of Malaga airport en-route towards Marbella, you can reach Fuengirola via the autovia or by the coastal route, it depends on how much of a hurry you may be in at the time. The coastal route is a much more pleasant drive, as the scenery is far more pleasant. 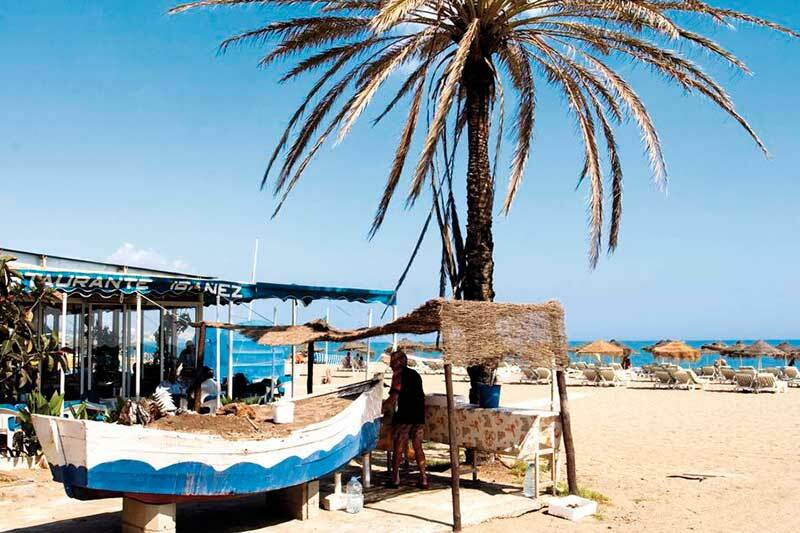 Using the coastal road you will arrive in Fuengirola’s Los Boliches district, it is here where you will also find the open air market which is held twice a week and is one of the biggest in the area. Fuengirola can also be reached by bus or by train, if you opt for the train, it is the final stop so there is no chance of missing your stop. The bus station and train stations in Fuengirola are both within close proximity to each other and are both in the centre. There are plenty of amenities and facilities in Fuengirola to keep most people entertained, there is a great variety of restaurants serving fresh fish and many other delicacies associated with the Mediterranean diet. Second line from the beach you will find a pedestrianized area with wall to wall restaurants, it is commonly known as Fish Alley, I’ll leave it up to your imagination as to perhaps why!